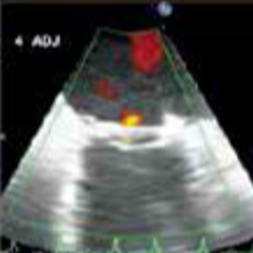 1Nickenig, G. TRI-REPAIR: 30-Day Outcomes of Transcatheter TV Repair in Patients with Severe Secondary Tricuspid Regurgitation. Presented at TCT 2017. Thank you for registering to receive information from Edwards Lifesciences. 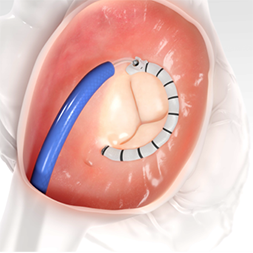 If you are a licensed healthcare professional, we also invite you to contact your local Edwards Lifesciences sales representative for product information, including information on Cardioband. Content relating to Edwards Lifesciences devices is intended for healthcare professionals. Click OK to confirm you are a healthcare professional and proceed, or click Decline to view non-device related content. For professional use. See instructions for use for full prescribing information. CE Marked medical device. Edwards Lifesciences devices placed on the European market meeting the essential requirements referred to in Article 3 of the Medical Device Directive 93/42/EEC bear the CE marking of conformity. 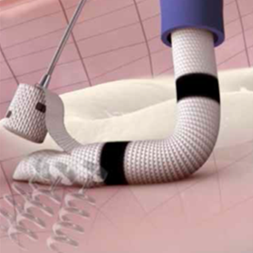 Cardioband Systems are manufactured by Valtech Cardio Ltd. for Edwards Lifesciences. Material for distribution only in countries with applicable health authority product registrations. Material not intended for distribution in USA or Japan. Edwards, Edwards Lifesciences, the stylized E logo and Cardioband are trademarks of Edwards Lifesciences Corporation or its affiliates.